This weekend I watched one of my closest friends and her fiancee (who's like a brother to me) get married. During the vows, my friend got choked up and started to cry a little - it was very touching. She looked radiant and he looked at her with so much love in his eyes. They were (and are) a beautiful couple. They've been together for quite awhile and I think they're destined for a long happy life, full of happiness and joy. not worrying about being perfect. having someone to share your joys, challenges, happiness and struggles equally. being able to finish each other's sentences and being able to communicate without speaking. knowing exactly what the other person likes or wants and what their goals for life are. But it's also good to remember that in fashion as in life, comfortable isn't always good either! (My ratty pajama pants and High School band t-shirts are not always the best choice to wear to every function.) If we get too comfortable - or shall I say, lazy? - we can take our spouse for granted, ignore them or treat them badly. We can become so comfortable that we stop caring about how we look or how we act around them. What I'm saying is that it's not a bad idea to keep those "wedding clothes" around, figuratively. We should be comfortable but instead of abandoning the wedding clothes completely and getting immersed in the everyday, remember the emotions and feelings of that wedding day - the love, the tenderness, the excitement, the joy and yes, even the happy tears! 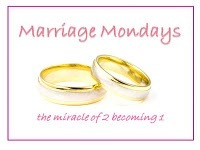 I am participating in Marriage Monday this week, hosted by Julie at Come, Have a Peace - stop by to check out some other marriage related posts! You get a big amen from me!! I jokingly told my husband last year that its that time to decide...it's about time for us to either have another baby or make the next step. We have 6 children and none of them are more that 3 years apart. Our youngest was 3 at the time and even though I had a tubal, I was feeling the baby fever. The next step that I was talking about making was loosing the "baby fat". It was time for me to finally feel better about myself and my body. 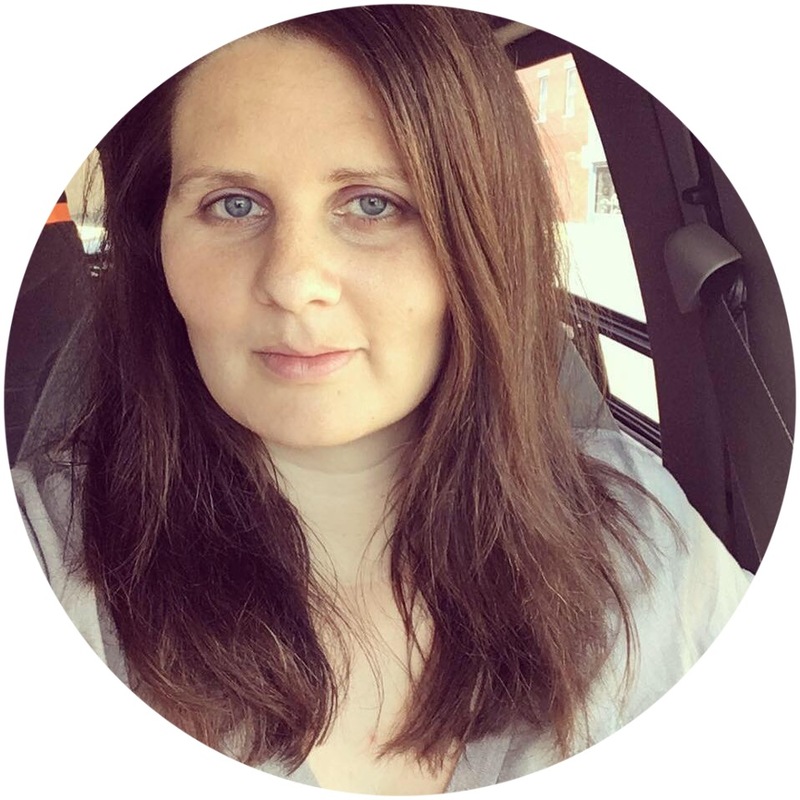 Even though my husband loved all of me, it was time to do life differently; to be healthy. Keeping up appearances and taking care of oneself is something that wives honestly do need to be mindful of. Keep those wedding clothes just within reach. Try them on frequently! Ohh....I forgot to add that since then I've lost 20 lbs. and counting. It's making such a huge difference. I love the way I look in my clothes, but more than that, I LOVE the added attention that I get from my hubby. What a good reminder for those of us who are married and for your friend who was beginning her married life. I think of when Job talked about putting on the clothes of righteousness in Job 29 or when it's described in Ephesians 4. I know my marriage clothes need to be the coverings God provides for me, and that's something I shouldn't ever put away. I'm glad you shared this on Marriage Mondays today! I'm participating in Marriage Monday, too. Stop by and say, "Hello!" This is my favorite post by you yet Shay! It's so powerful and very very true. It is so easy to take your spouse for granted. Thanks for reminding me that is never acceptable! P.S. I got the email you sent me w/ the homeschooling video. Things have been crazy around here, so I haven't had a chance to watch it yet. I'll let you know when I do. Thank you! Kela, thanks so much! That's something I am trying to work on too, slowly but surely! 20 pounds is AWESOME, girlfriend! Keep up the great work!